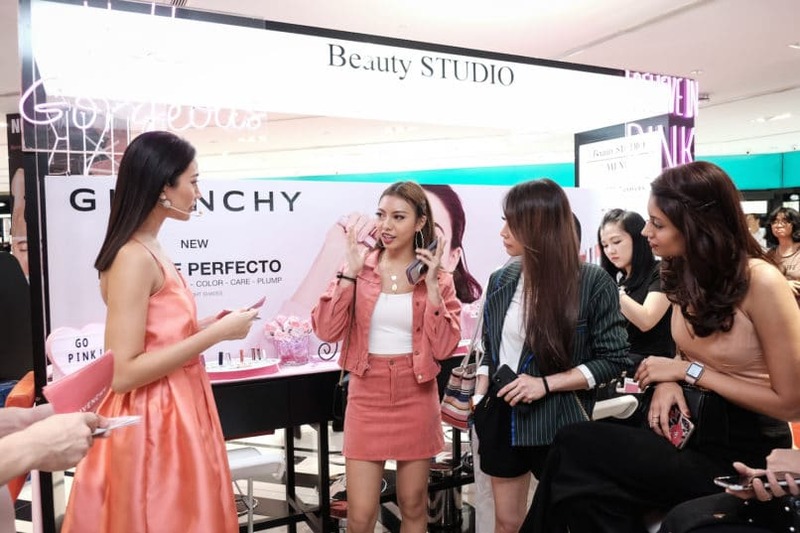 Givenchy recently launched its latest Le Rose Perfecto at Sephora KLCC graced by the presence of beauty enthusiasts and influencers Sarah Lian, Kiran Jassal, Adeline Tsen, Jazel Lim and Hannah Tan. 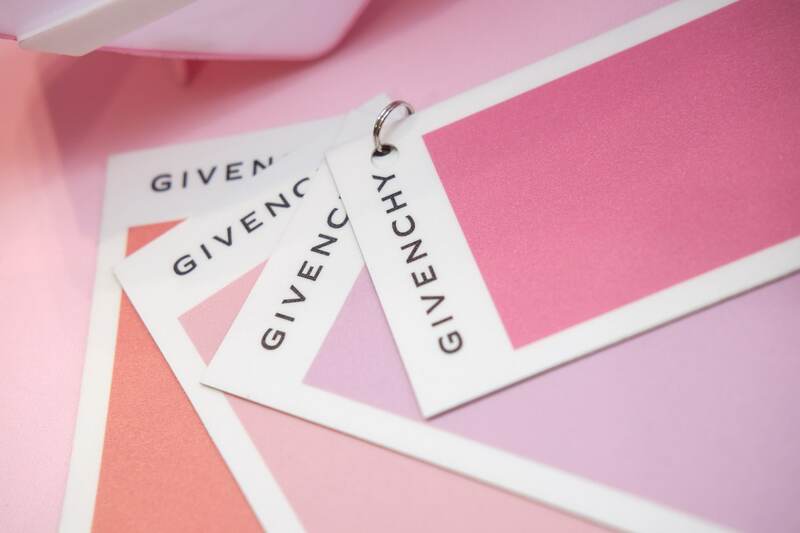 The intimate event, hosted by Alexis SueAnn and renowned makeup artist KF Bong, celebrated Givenchy’s beliefs in the colour pink as a manifestation of feminine nonconformism and an assertion of true independence. The pink soiree called ‘I Believe in Pink’, held in conjunction with International Women’s Day, highlighted the shades of pink in the Le Rose Perfecto range. Guests were invited to select their favourite shade of pink from the vibrant Fearless Pink No. 202 to the darker tones of Cosmic Plum No. 304. Jazel Lim shares how the Le Rose Perfecto Cosmic Plum No. 304 is perfect for both day and night looks. Makeup and skincare go hand in hand. And Le Rose Perfecto is the byproduct of this popular trend by combining vibrant shades with the soothing effect of a lip balm. Its creamy formula enriched with nourishing ingredients like shea extract leaves your lips feeling nourished, hydrated and plumped up. Its natural and ultra-luminous shades also rival the effects of your conventional lipsticks – say goodbye to cracked lips and patchy lipstick stains. Le Rose Perfecto also contains hyaluronic acid spheres, which fill in the fine lines and capture water molecules found on the surface of the lips. These spheres are known to increase their volume by up to 50 times, resulting in smoother, fuller and more beautiful lips. This is the complete enhancing effect that keeps you coming back for more.